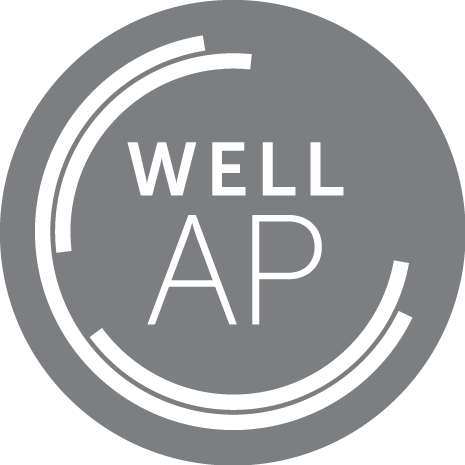 Signature Sustainability can be your LEED for Homes AP expert on the project team. Having a LEED for Homes AP not only earns you an additional point on the LEED for Homes checklist, but also helps to ensure your project certification will be a successful. Shooting for LEED Platinum? 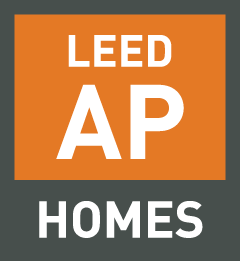 If so, it is highly recommend that you have a LEED for Homes AP as part of your project team. 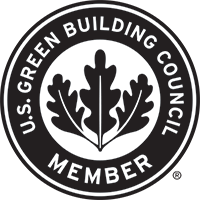 As a member of your team, we will help to coordinate and facilitate LEED meetings, provide contractor training and discuss options with the LEED for Homes Verification team.